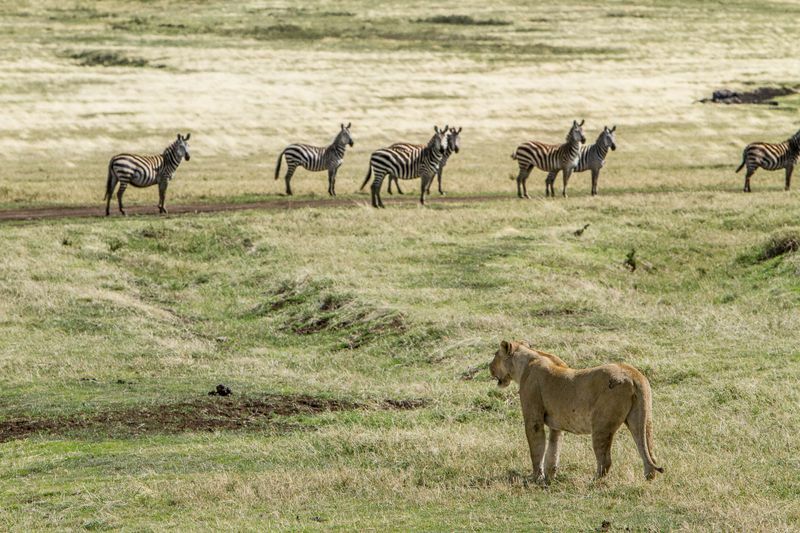 To help you decide where you should go on a safari in February, we are sharing our customers’ three favorite destinations for safaris and wildlife viewing. 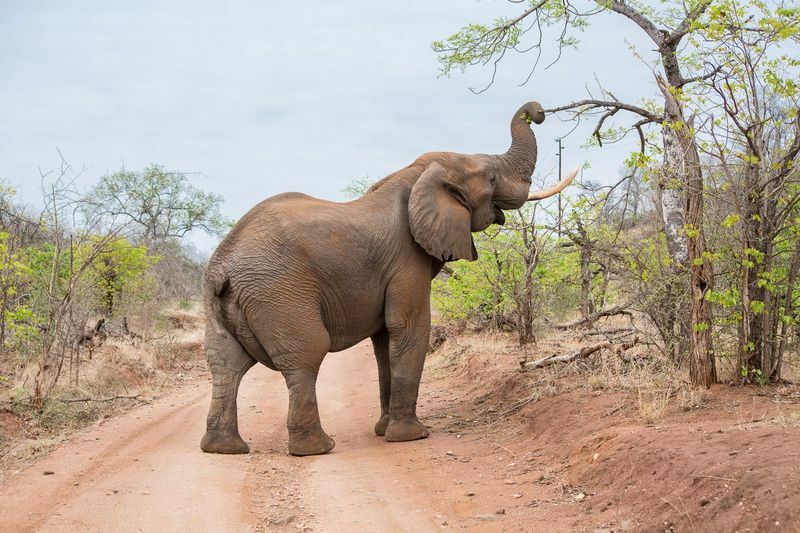 South Africa is a great destination for a safari in February. And while the climate does differ greatly between the north and the south, planning to visit Kruger National Park is a great choice. The Sabi Sands is also still superb. Cape Town is, however, the best town to check out this time of year. While you are there, make sure to check out the world famous “braais”, the local arts and culture scene, as well as explore the outdoors. You can even go surfing in Cape Town! February is one of the best times to visit South Africa. It falls during summer so expect lots of sun and warm temperatures. The rainfall is dependent on where in South Africa you will head to. But if you prefer a dry experience, Cape Town is your best bet. The climate is more Mediterranean around Cape Town, with dry and hot summers; while towards the north and along the Atlantic coast it’s hotter and drier. The Indian ocean coast enjoys a sub-tropical climate with February being one of its hottest months. Want to learn more about what else you can do in Cape Town? Check out our guide to Cape Town. The northern part of Tanzania is a great choice for a trip in February. The Serengeti National Park is amazing now especially since February is the calving month for the Great Migration. It is a once in a lifetime experience that should not be missed! On top of the baby wildebeest, now you can also spot cheetahs in the Serengeti. The predators are attracted by the approximately 500,000 wildebeest born now, which makes for a pretty impressive sight. And if you fancy a walking safari, the Ngorongoro Crater is astonishing in February. February is part of the wet season in Tanzania. The afternoon temperatures are more consisted throughout the country but the higher up you go, the colder it gets. Also, mornings are cold in most northern parks because of the higher altitude. But the northern parks and the coastal areas do tend to have a break in the rain with less rainfall during this time of the year. India is a large country and it is hard to decide which area to choose. 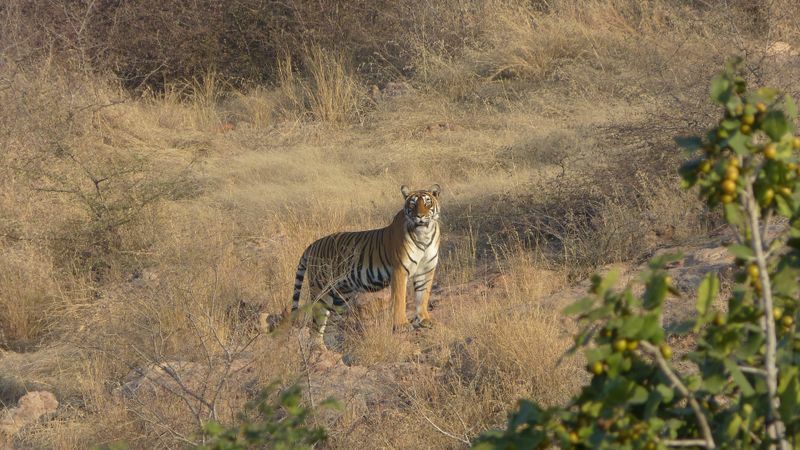 During February, central India may be an excellent pick as it offers biodiverse landscapes and high chances to spot tigers in their national habitat. Kanha National Park is particularly beautiful now, with red flowers dotting the plains and forest. The park is well known for the population of tigers. Aside from these magnificent large cats, you can also spot deer and blue bulls (nigali) grazing in the meadows. February is part of the high season in India, featuring warm weather during the day and cooler nights. You’d be happy to know that plenty of sunshine is guaranteed. Hence, it’s the best time to explore both India’s vibrant cities and charming beaches. New Delhi 17C/62.6F with highs of 23C/73.4F. Ready to discover the world’s amazing animals? Then why not book one of the many budget safaris we have on offer at BookAllSafaris.com?